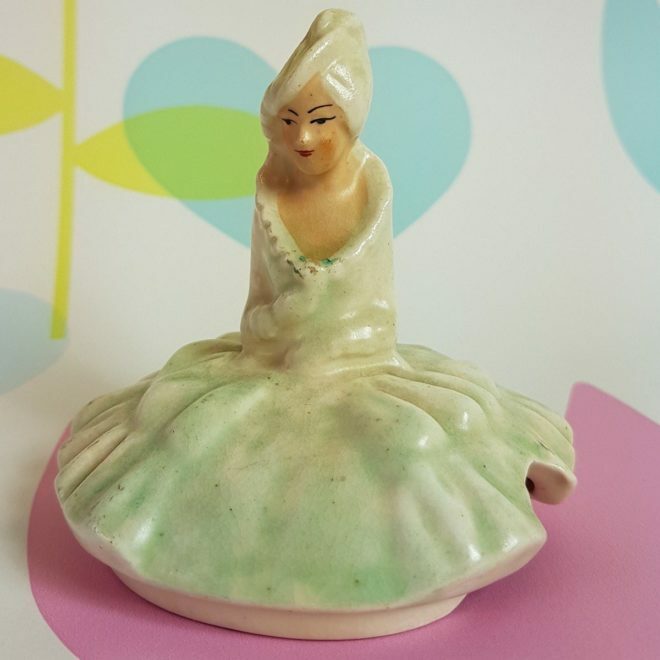 Highly unusual little sugar pot from “The Daintee Lady” series by Sadler the renowned teapot maker. This gorgeous collectors gem is identical to the teapots in the same series, in the shape of a lady in her crinoline dress. 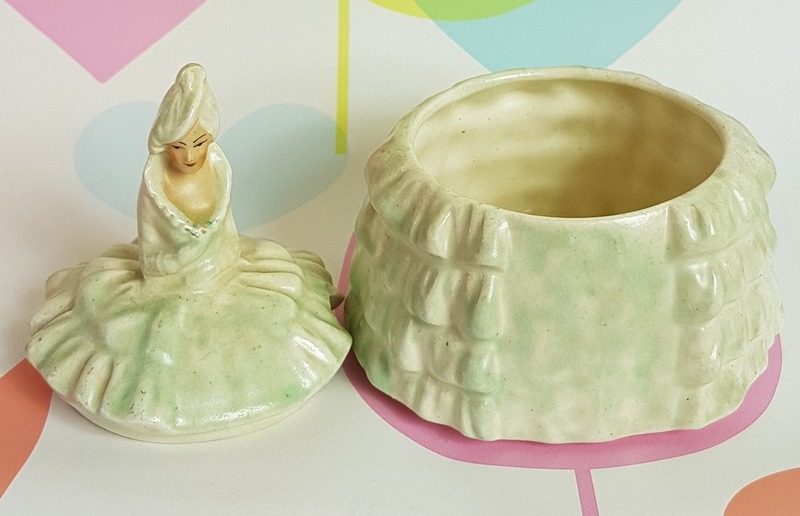 I have never come across a sugar pot before, and searched online, but have not been able to find another like this little treasure. 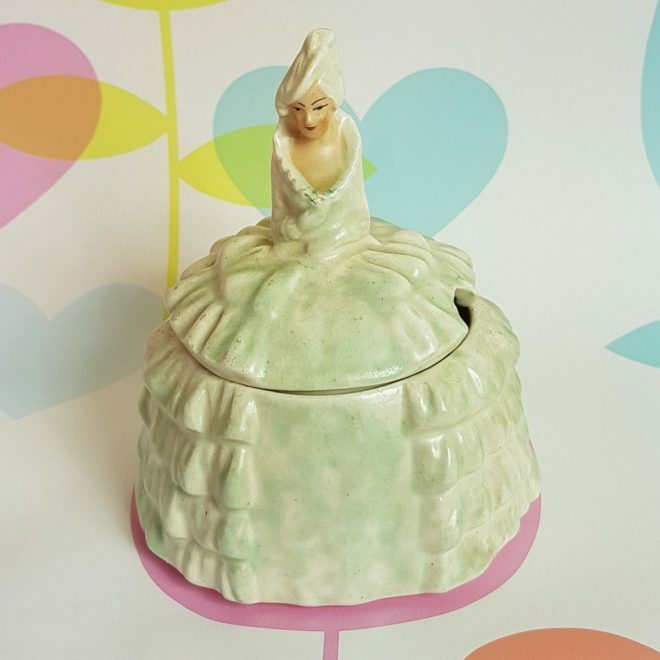 It is a lovely vintage pot and very sought after by collectors. 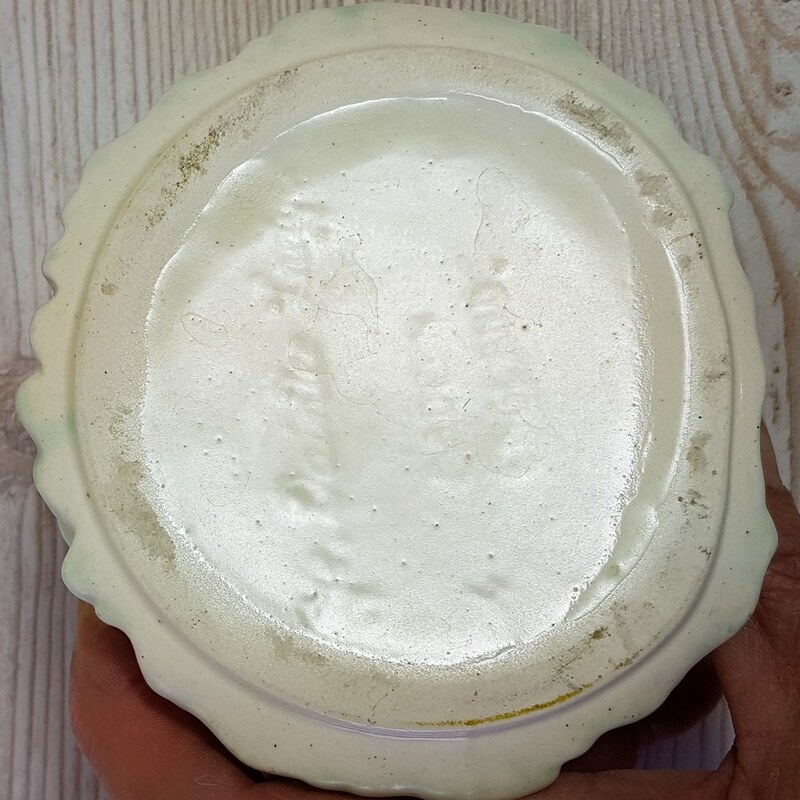 This little lady is in very good condition with some age related crazings and small marks, but no chips or cracks.